The latest launch in our Yunca range; OSCAR's petite power combined with stylish design and low emissions, will no doubt see it become part of many kiwi family homes. Oscar CA 1.1 is suited to areas requiring emissions lower than 1.5g/kg. This unit has been optimised for the best performance and includes a damper for greater output control. Oscar Sub 0.5 takes the guess work out of getting the best performance from your fire. Just keep topping up the wood as needed, and the heater takes care of keeping the emissions as low as possible. Since it’s pre-set at the factory for optimum performance, there are not user-controlled air intakes to worry about. Owners of smaller well-insulated homes appreciate the Oscar's natural good looks and less intrusive footprint. 'Clean Air approved to sub 0.5g/kg', and 'Clean Air approved to sub 0.7g/kg'. 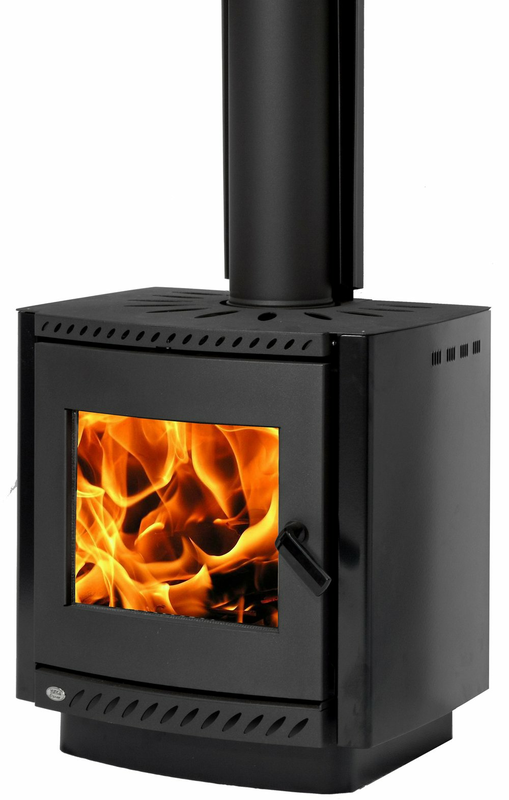 • HTP BLACK (Hi-Temp Paint) NZ$ 1,699.00 (incl. GST). Pricing is for unit only (Standard Sub 0.5g/kg Clean Air version). See the Price List page or your nearest Stockist for full details. 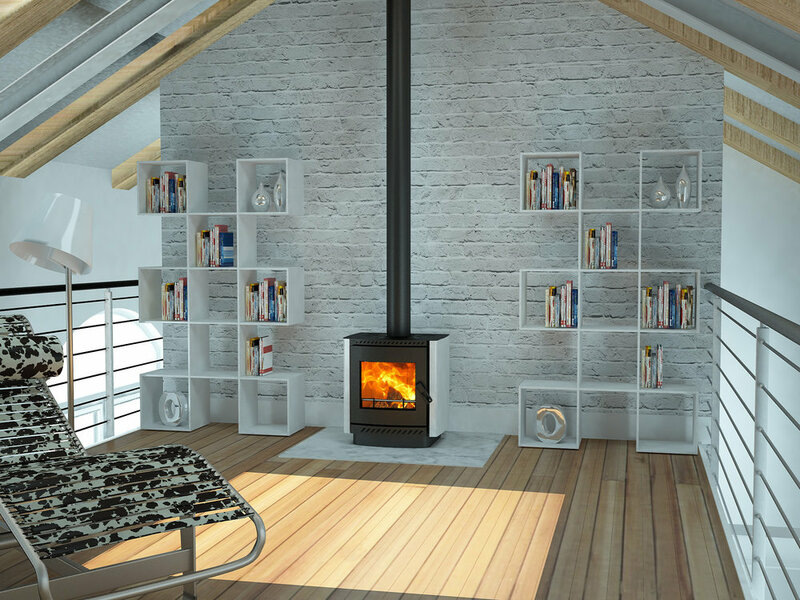 For full details view the Woodburner Operation infomation below.